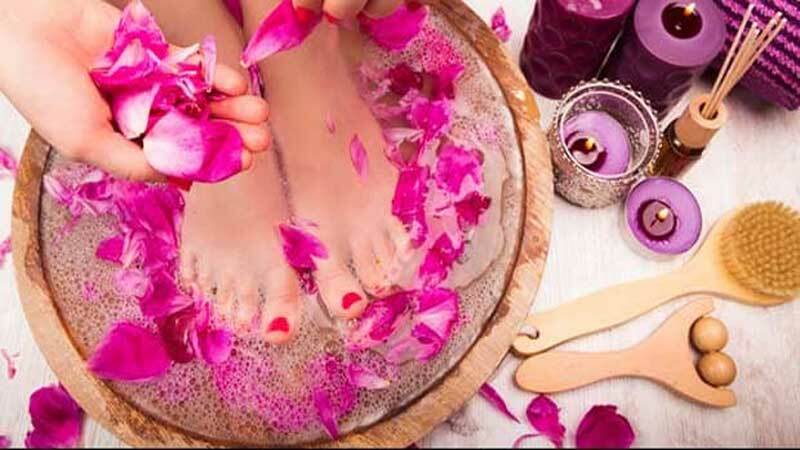 Valentine's Day 2019 is just around the corner and most people out there are prepping up for the big day. 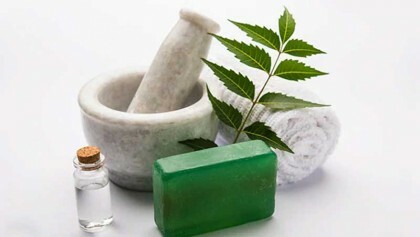 In an attempt to look our best, we often end up resorting to various beauty care regimes. 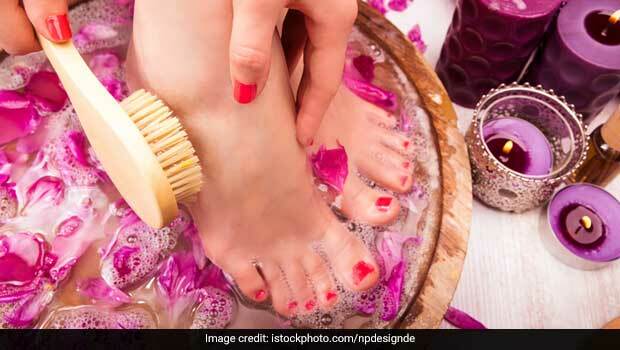 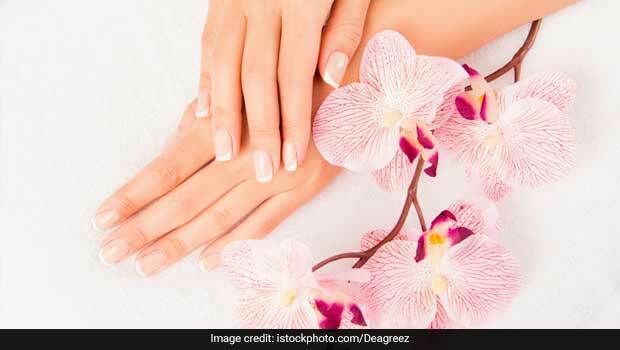 However, apart from just skin and hair, our feet and hands also require the much-needed attention.